Treating mom in a restaurant this Mother’s day? How about breaking the same old plan and cook for your mom instead? Sure, she will love a chef’s specialty but not as much as the effort and thought behind a homemade styled recipe of her son/daughter. Treat her like it’s mother’s day every day and show her that you have grown up as one fine lady/man who can muster the courage in the kitchen with these tricky sounding yet handy recipe ideas. This recipe is a collaboration of two of the most loved ingredients: Cheese and Bacon! Other ingredients include boneless chicken breasts, mince parsley and shallot, garlic, pepper and salt to taste. What is more surprising is, it only takes four easy steps to serve this delicious treat! Spray cooking oil in a baking dish and preheat your oven to 190 degrees C.
Slice the chicken breast at least 2-inches long and an inch deep (where you will stuff all other ingredients). In a bowl, combine shallot, parsley, cheese, pepper and salt. Fill the chicken breast with these mixed ingredients. 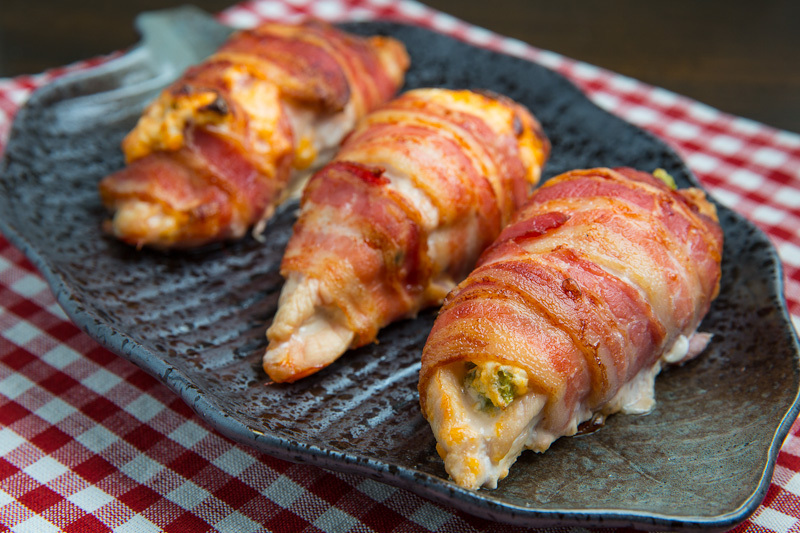 To seal, prepare at least 2 strips of bacon and wrap it around the stuffed chicken. You can also use a toothpick to hold it while it is being cooked. Place the stuffed chicken in the baking pan and place it inside the pre-heated oven for 15-20 minutes until golden brown. Contrary to the popular perception, waffles isn’t just for breakfast, it can be great for brunch or dinner, too! Is your mom a vegan? She will surely appreciate this recipe as it is stuffed with good stuff. The ingredients are easy to find as it is normally used in the kitchen. Aside from the basic ingredients of making a waffle, add in your special ingredients such as finely chopped basil and scallions, chopped baby spinach and cheese (any). In a bowl, mixed all the dry ingredients and when everything is well-mixed, add in the dry ones until all is nicely incorporated. Using a waffle maker, pour in the thick batter but be careful not to pour too much as it may fill the external edge—make sure it’s just the right amount. 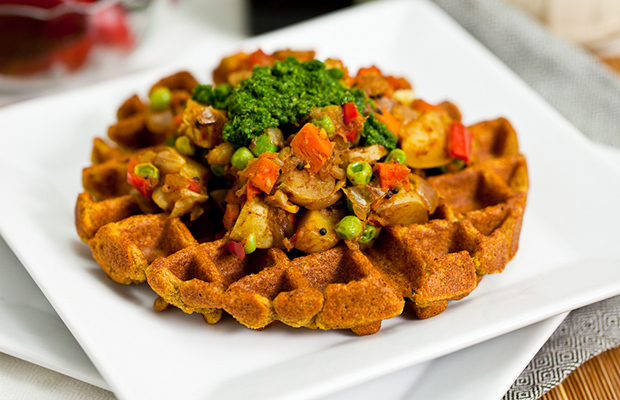 Cook your waffles for few minutes depending on your desired crispness and color. Let it cool and serve with your preferred syrup. Is mom a fan of coffee and muffins? 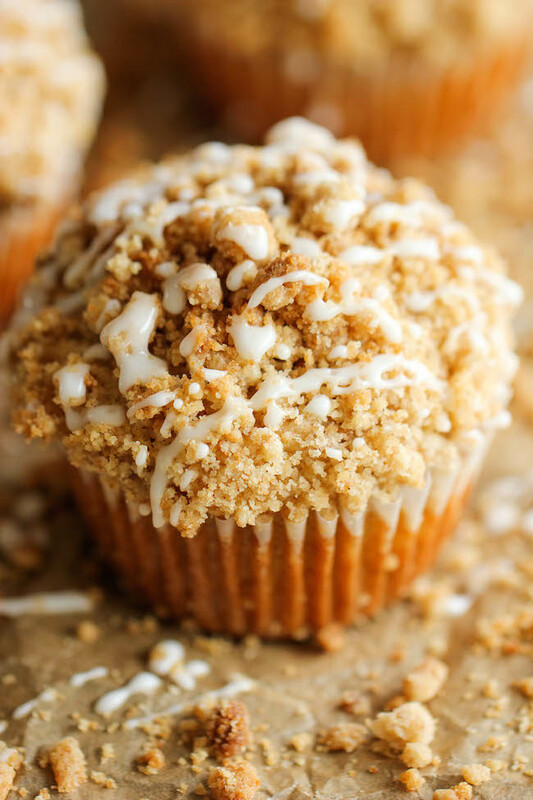 She can have the best of both worlds and can never turn down a bite of this whole wheat recipe! Moreover, you will be using whole-wheat flour which is known as less heavily processed as ordinary flour therefore, you’ll score more fiber and vitamins. In a bowl, mix all dry ingredients (flour, sugar, cinnamon) and preheat your oven to at least 300-350 degrees F.
In another bowl, mix baking powder and baking soda while whisking eggs, yogurt and sugar until smooth. Mix all ingredients. Place your mixed batter in the pan and make sure you slightly press down in order for top and bottom parts to meet. Bake for at least 15-20 minutes or until preferred color.